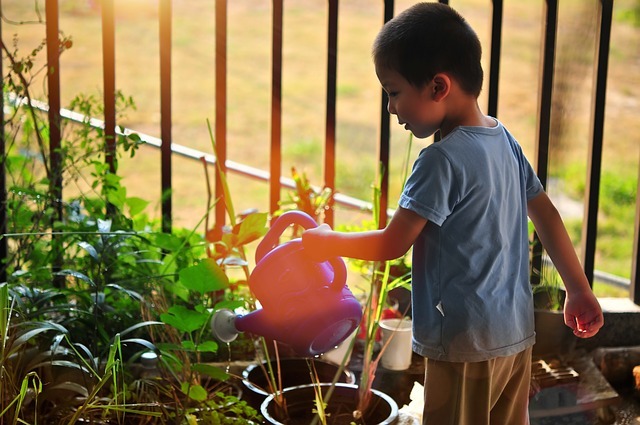 Involving children in gardening can be an idea to keep them engaged in new activities and teach them love for life and growth. 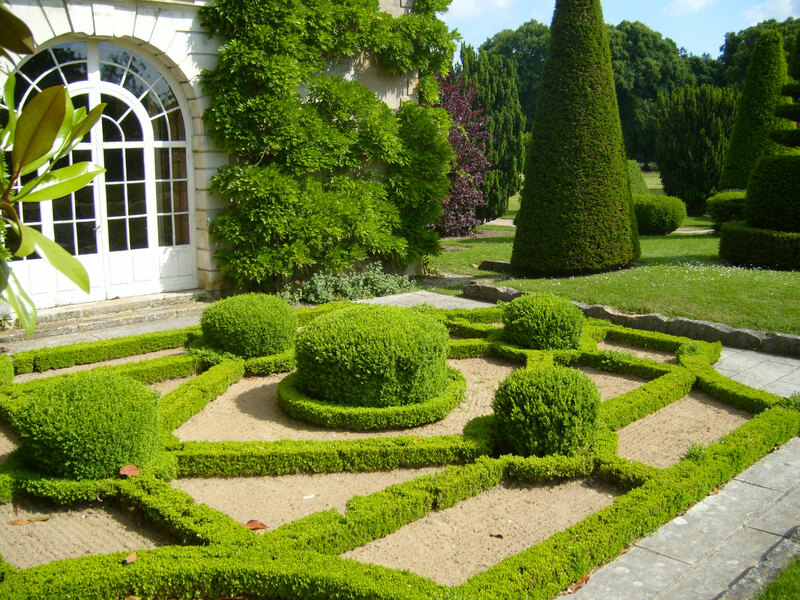 However, before starting this type of activity, it is good to choose plants and flowers with certain characteristics, in order to make the cultivation process as interesting as possible. Taoism is a philosophy applicable to all aspects of life that finds its roots in times we do not know. It is from this doctrine that the Feng Shui is born, an oriental discipline that bases its existence on the importance and strength of nature. 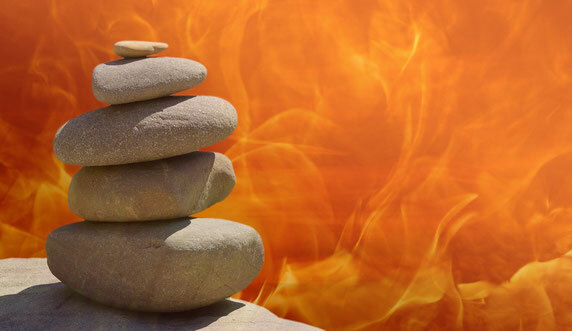 The term Feng Shui could be translated as Wind and Water, fundamental elements in the natural world that are related to each other and suggest a wider reading and interpretation of the environment around us. 293/5000 Among the most used herbaceous plants to embellish our gardens is definitely the tagete, also known as "Indian carnation". 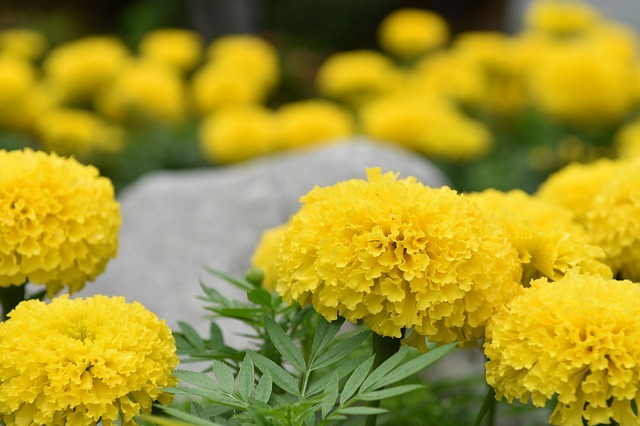 It is a species belonging to the Tagetes genus, which has about fifty species of annual or perennial plants, and the vast family of Asteracea. The story I will tell you, has a protagonist, a beautiful flower, the Speronella. 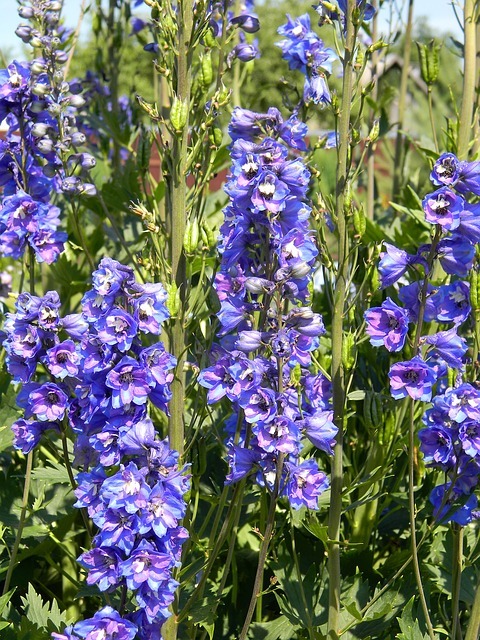 Delphinum is a herbaceous plant originating in Europe, Asia and North America. 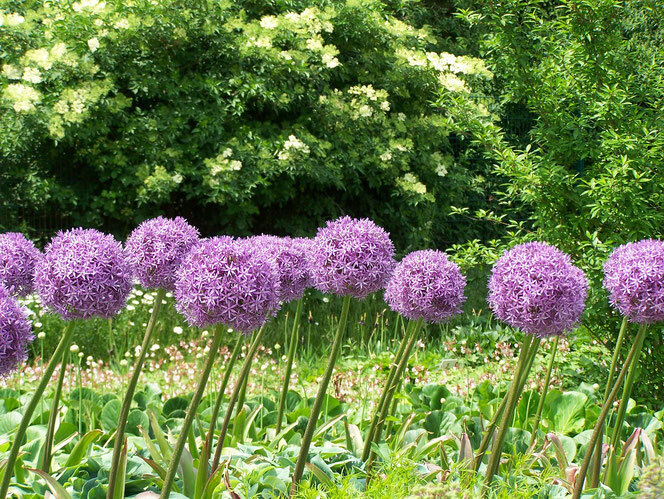 Its very large family consists of 200 members or species and is part of the ancient Ranunculaceae family. 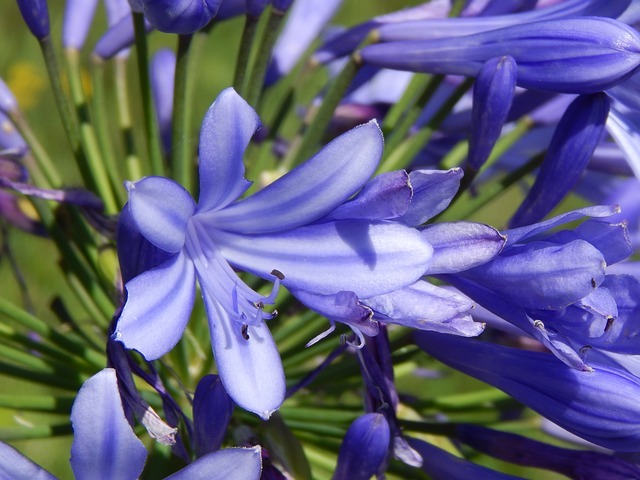 Originally from South Africa and famous for being considered the African lily, Agapanto is an exceptional perennial plant that is able to give a blossoming effect throughout the summer. 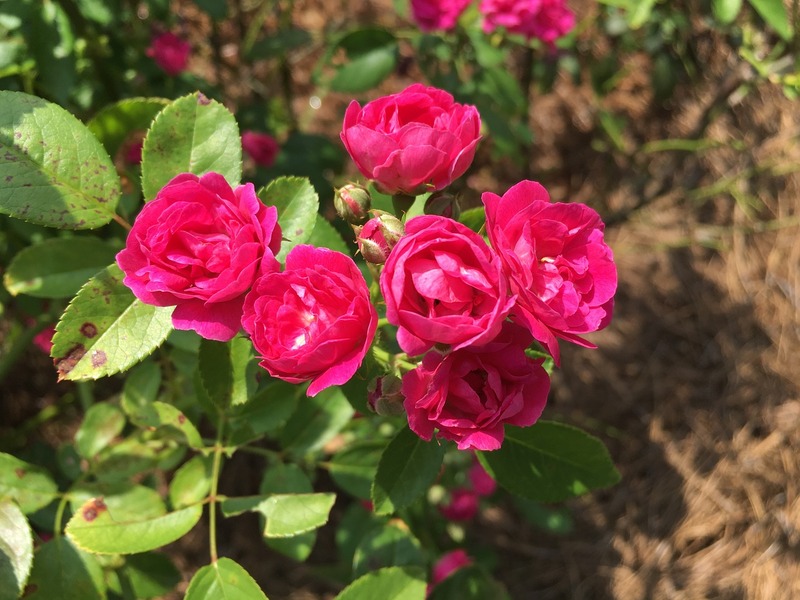 Among the most popular solutions for having a small rose garden in a small space are rosellines, also called miniature or liliputian roses. Created in the nineteenth century by the small rose chinensis, they have spread very much in recent years: in fact, they are appreciated for their ease of cultivation, rejuvenation and great ductility. Not all have large gardens and, for this, It's better have some ideas to create flowering corners exploiting the vertical space rather than horizontal ones which we have not always free.So we've tried some flowers and plants that could be adapted for the purpose.It's obvious that to create a beautiful corner flower vertically would be good to put in front of the lowest flowers and behind and to the sides ones of greater height, as is done in the group photo. 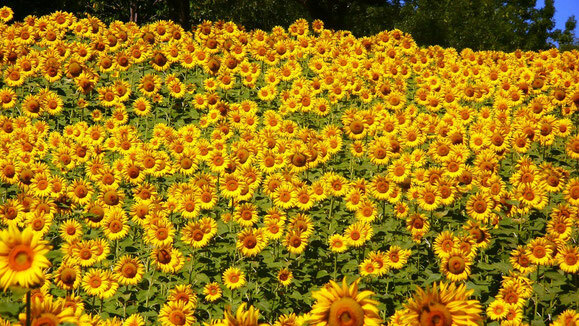 Sunflowers: how to make them grow to the sky!